First: 9.00am Last: call us on 01642 714856 for more information. Tee times can be booked 8 days in advance for Driving Range members and Course members, and 7 days in advance for non-members. 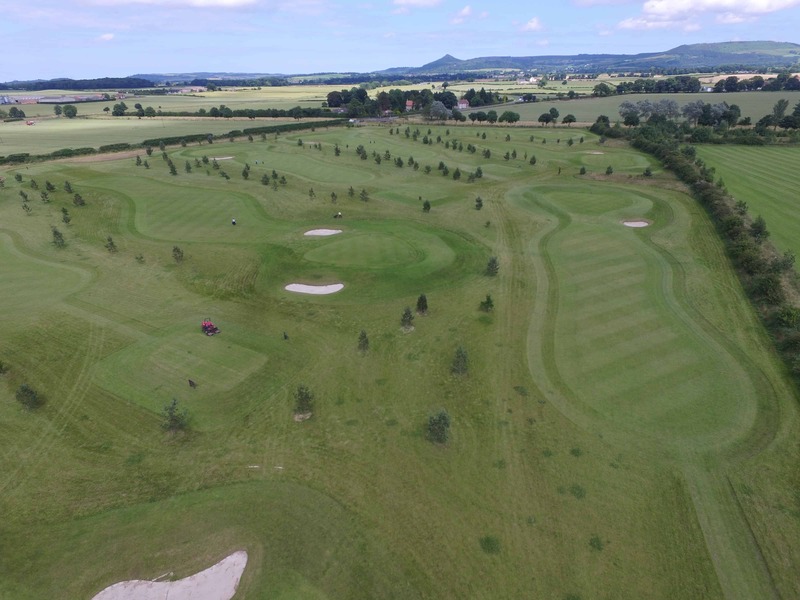 Pre-booking is recommended, however you can still turn up on the day, and you will be allocated the next available tee time.